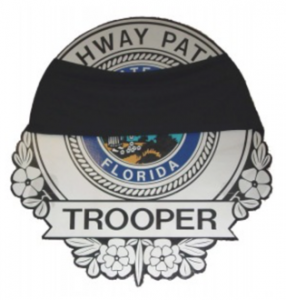 Florida Highway Patrol Trooper Memorial Fund was established to provide a memorial honoring Florida Highway Patrol Troopers and Florida Highway Patrol Auxiliary Troopers who lost their lives in the line of duty serving and protecting the citizens of the State of Florida. On an ongoing basis, the fund provides financial and other support to the families of troopers and auxiliary troopers who lose their life or sustain life-threatening injuries in the line of duty. One hundred percent of the funding for the Advisory Council is through charitable contributions. The FHP Advisory Council’s sole source of funding is through the generosity of our contributors. With your support, we will continue to be there providing aid to our troopers and their families when called upon. Copyright © 2019 Florida Highway Patrol Advisory Council. All Rights Reserved.